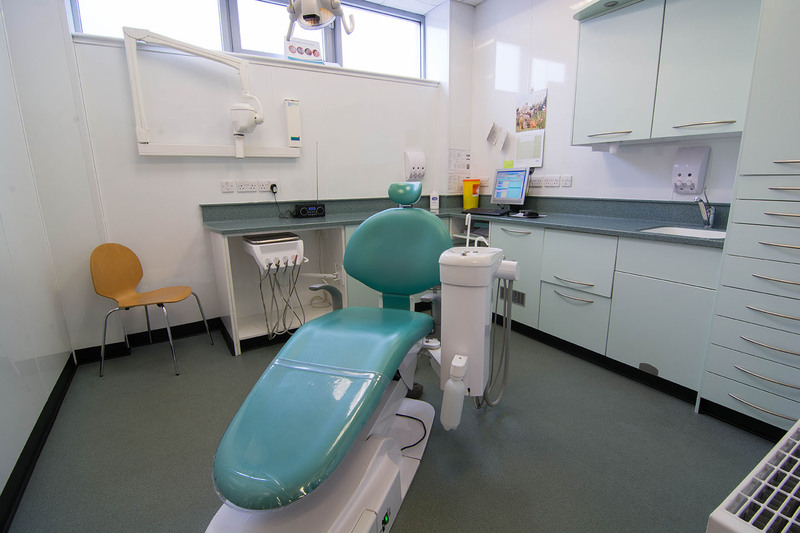 Alexandra Park Dental Care surgery is open five days a week. Call us on 0141 554 1763 to book an appointment. Monday 9:00 a.m.- 5:30 p.m.
Tuesday 9:00 a.m.- 5:30 p.m.
Wednesday 9:00 a.m.- 5:30 p.m.
Thursday 9:00 a.m -5:30 p.m.